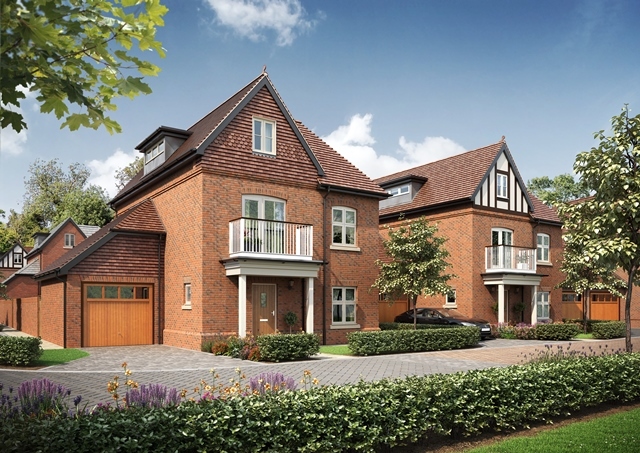 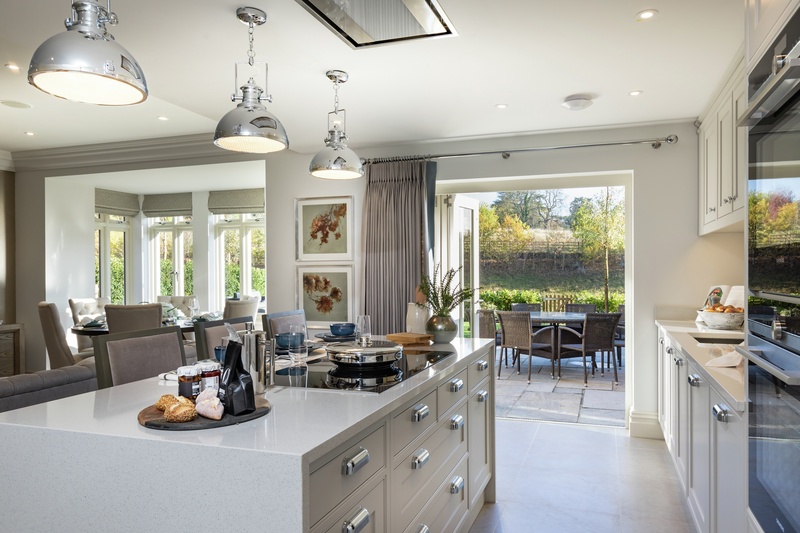 Jubilee Gardens is a stunning collection of 12 four and five bedroom detached houses with private gardens and garages nestled between the Jubilee and Thames Rivers. 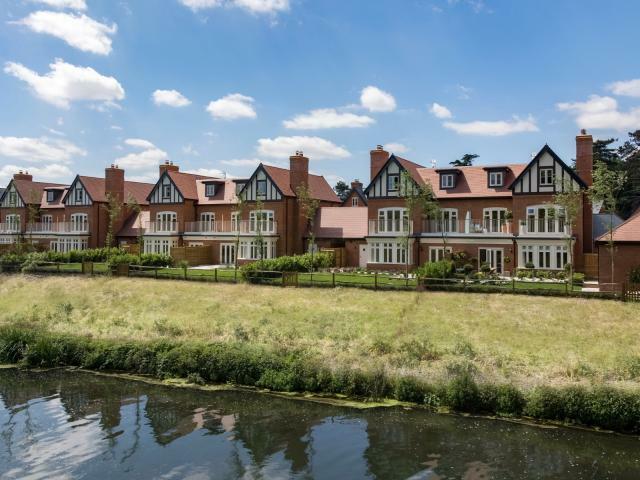 The abundance of landscaped parklands and open space makes these houses perfect for families, while the close proximity to London appeals to commuters looking for a tranquil home outside the hustle and bustle of London. 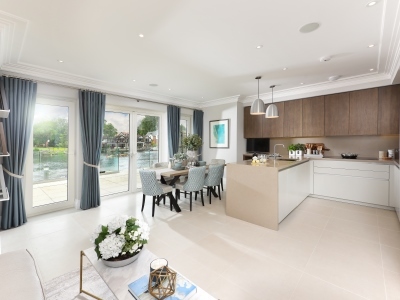 The Maidenhead regeneration will also mean a new town square where even more new shops and restaurants are planned, and with Crossrail coming, you can expect to live in a thriving, connected community. Located between Maidenhead and the village of Taplow, Taplow Riverside already has fast links into London from both these stations, and with the arrival of Crossrail in 2019, residents will be able to travel to Paddington in just 34 minutes* from Taplow Station. 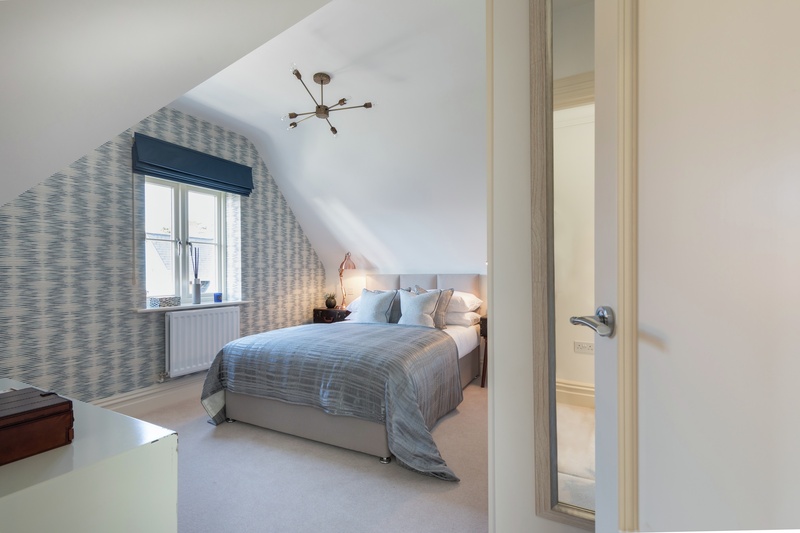 So whether you are heading to the capital for work in Canary Wharf, to a show in the West End or shopping on Bond Street, this development offers the perfect blend of commuter convenience and luxurious living.